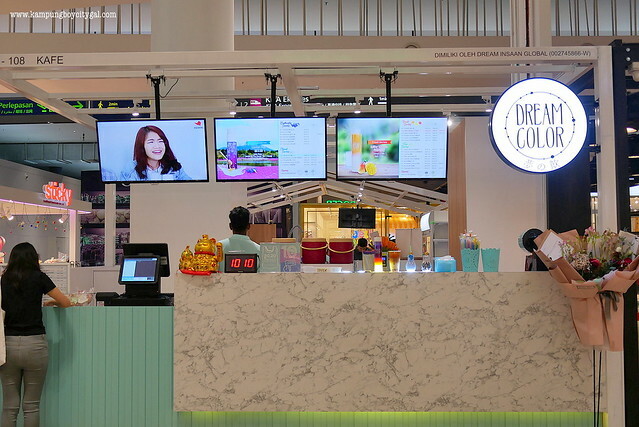 The MOST Instagrammable drink – Dream Color (夢之飲, originally from Taiwan) is finally here in Malaysia and I was stoked to find out that they have an outlet in KLIA2. 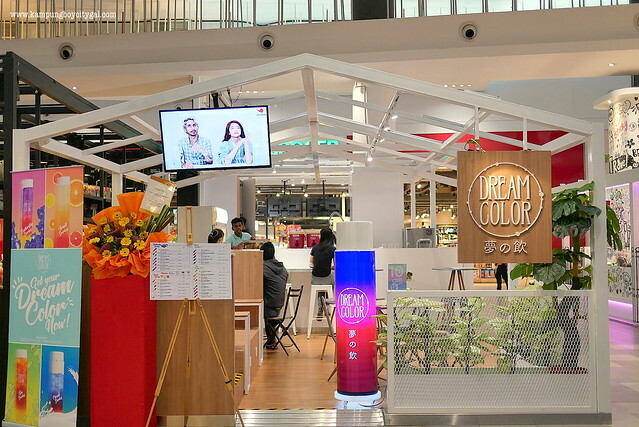 This is because I frequent KLIA2 more than Sunway Giza or IOI City Mall, where the other Dream Color outlets are located. 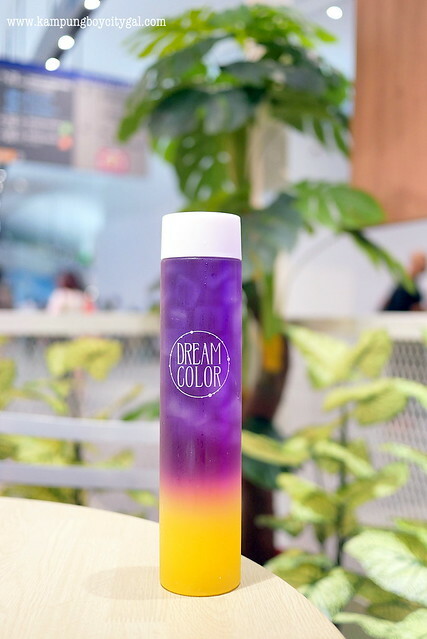 Dream Color’s most famous range – the butterfly series is inspired by the North pole’s Aurora lights, using 100% Butterfly Pea flowers combined with teas and juices. 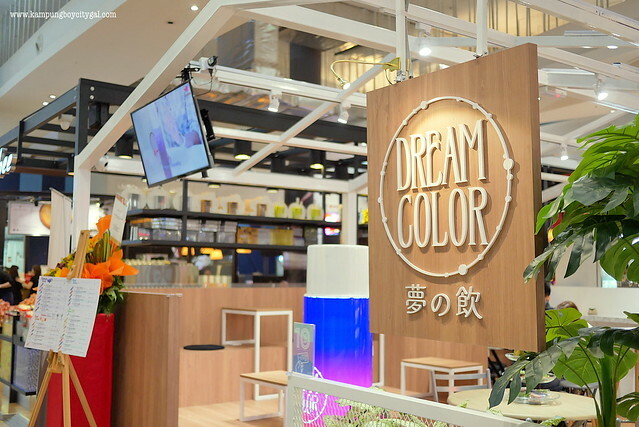 Do not worry about artificial colouring, because everything is made with 100% natural ingredients in Dream Color, including freshly brewed tea, wild honey and fresh fruit pulp. The brilliant blue color of these mystical looking teas comes from the butterfly pea flowers, a rich source of antioxidants and easily the pride of any garden. It also has other notable health benefits such as prevent aging, alleviate pain, fights internal inflammation and revilatilise the brains. 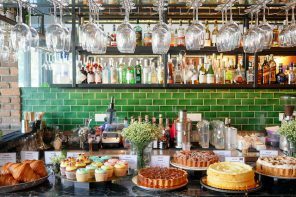 This is why it is not just another instagram food trend. A few drops of lemon and the blueish tea turns a dreamy purple due to a change in PH. Amazing! 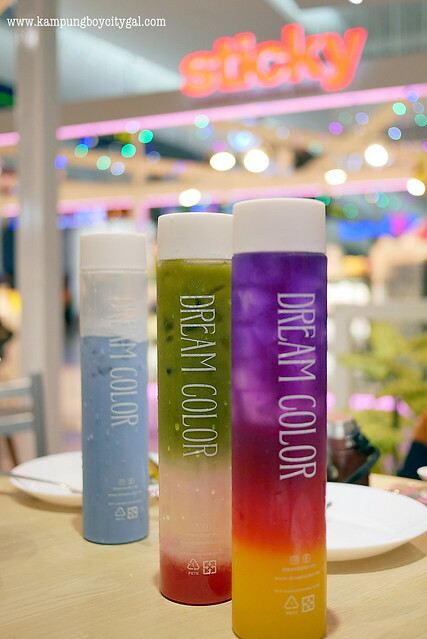 Order any drinks from the butterfly series and you’ll barely be able to take your eyes off it, as the color morphs from blue to purple when the acidic fruit juice/honey meets the butterfly pea flower tea. My favourite from this range is the Twilight, Aurora and Moonlight – refreshing with soft, acidic note. 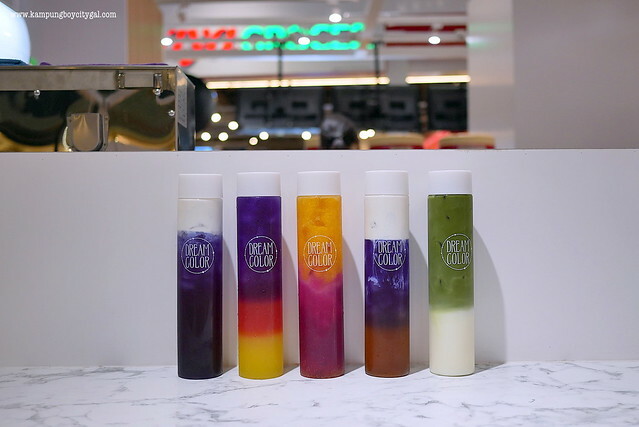 Other than the signature Butterfly series, the Cloud series has a layer of creamy milk foam while the fruit series is made with fruits like guava, passion fruit, strawberry and dragon fruit. 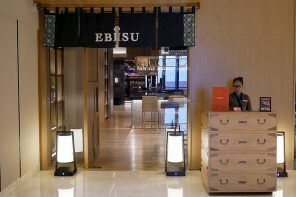 The Tea series is non other than drinks made with freshly brewed tea such as premium black tea, Kyoto matcha and jasmine green tea. 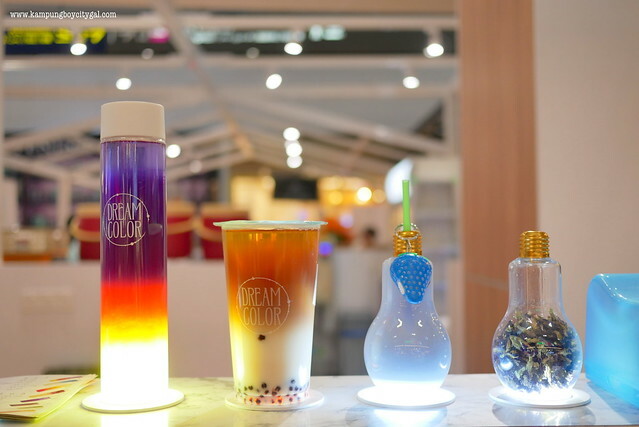 The drinks come in 3 different packagings (bottle, bulb and takeaway cup) and is selling for RM7-RM16.50. 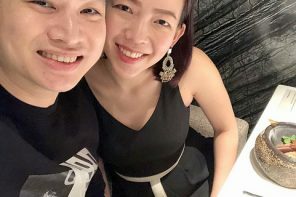 There is also the option of adding translucent pearls, baby pearls or aloe vera (additional RM1 per serving) to give your drinks some bite. 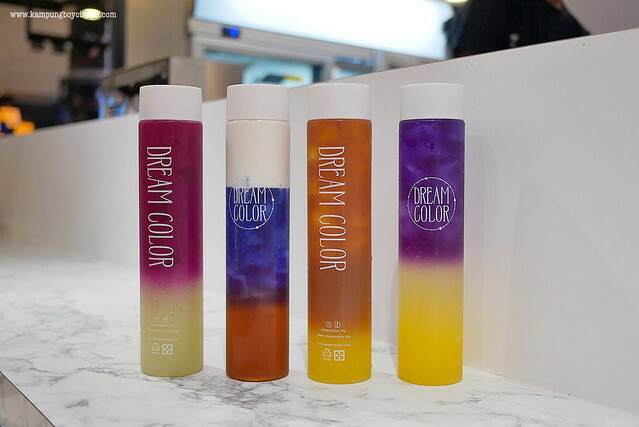 Dream Color’s drinks are cool to quench your thirst before boarding, or to freshen up after a long flight.